Providing quality service with the goal in mind to help our clients advance their business to the next level with various options. Providing Financial Help is What We Do. Financial issues happen all the time to every socioeconomic group. Knowing where to turn for financial help can be a daunting task. We are in business to provide you with access to real-world solutions to help you improve your finances. 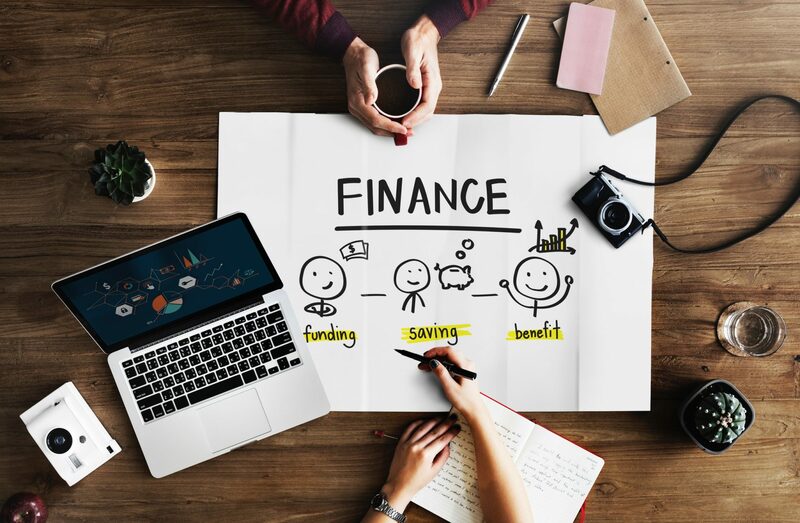 Whether you or your business are experiencing financial difficulties or you simply need some assistance managing your finances, we can help. Everyone needs a leg up at some point and our team of experiences financial professionals id dedicated to providing solutions to help you get your finances to the next level. Hourly: Custom tailored solutions for as much or as little work as you need. Project: Start to finish expert analysis and solution execution. Success Fee: Ensuring success is our priority.